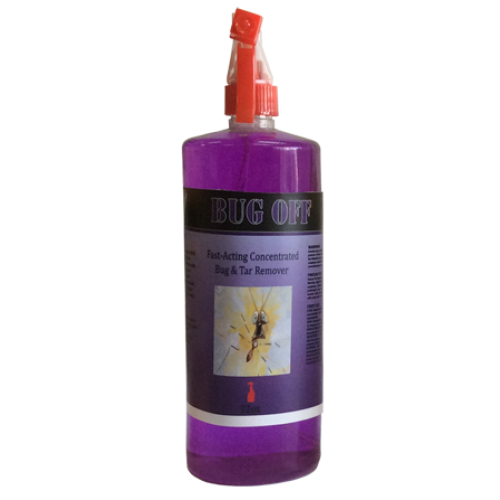 A fast-acting, concentrated, high foaming BUG cleaner. Will soften and remove bugs, tree droppings, bird deposits and other difficult soils from the automobile surface. This product produces a stable foam when mixed with compressed air in foam-generating equipment. This product will loosen road film and brake dust, as well as, bugs and will rinse off freely and completely.